Thank you for taking time to visit our site. We hope you will find it informational and helpful. We look forward to continuing our efforts in bringing new ideas to the Gold Dome. We pride ourselves on promoting ideas that will foster our area’s entrepreneurial drive and help small businesses succeed in creating jobs and opportunity for our area. Houston County has been blessed with strong leaders in the past and we are humbled you have allowed us the honor of serving our district's interests as we continue to work towards a government that is simple, smart and effective. 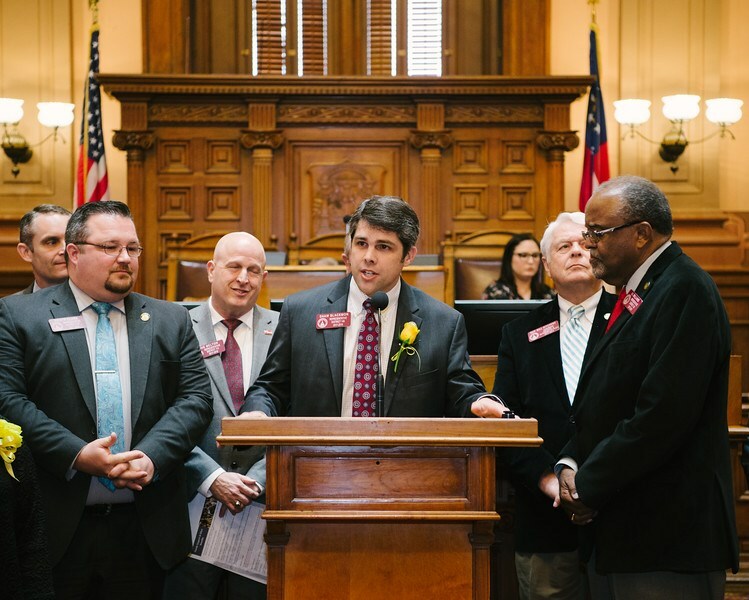 ATLANTA – State Representative Shaw Blackmon (R-Bonaire) recently received a 2018 Association of County Commissioners of Georgia (ACCG) Legislative Service Award. 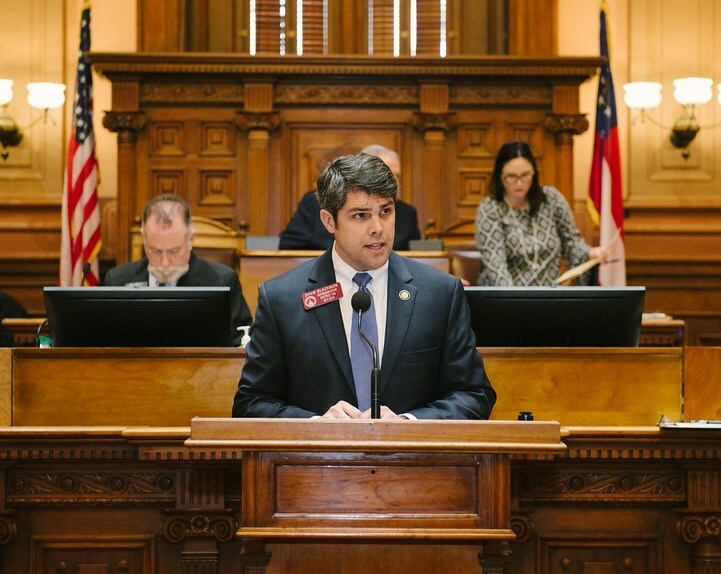 ATLANTA – Speaker David Ralston (R-Blue Ridge) today announced his appointees to the Georgia Joint Defense Commission. ATLANTA – Governor Nathan Deal signed House Bill 749 during a bill signing ceremony on Monday, May 7, 2018. 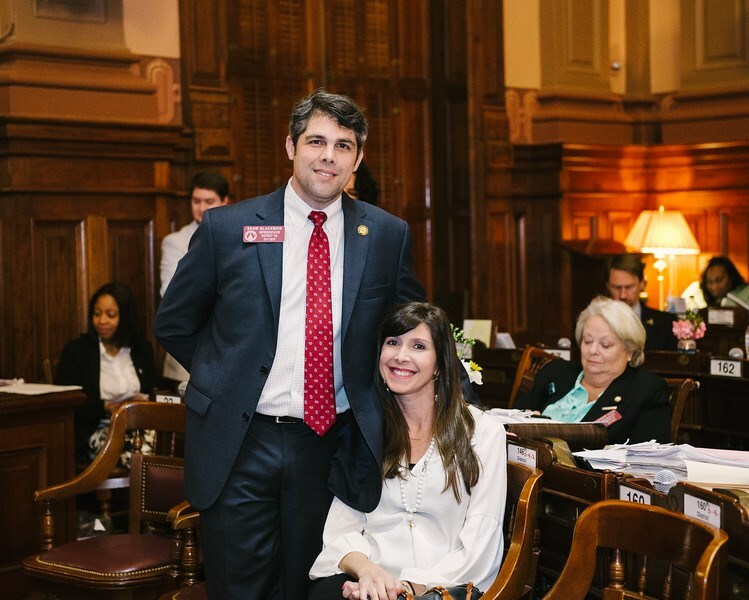 State Representative Shaw Blackmon (R-Bonaire) sponsored HB 749 during the 2018 legislative session, and HB 749 specifies how military retirement income is excluded from Georgia income tax. ATLANTA – State Representatives Shaw Blackmon (R-Bonaire) and Heath Clark (R-Warner Robins), along with State Senators Tyler Harper (R-Ocilla) and Larry Walker (R-Perry), today announced that the Georgia Peace Officers Standards and Training (POST) Council in coordination with the Georgia Public Safety Training Center (GPSTC) will provide an expedited process for military personnel seeking employment as peace officers or criminal justice professionals in Georgia.